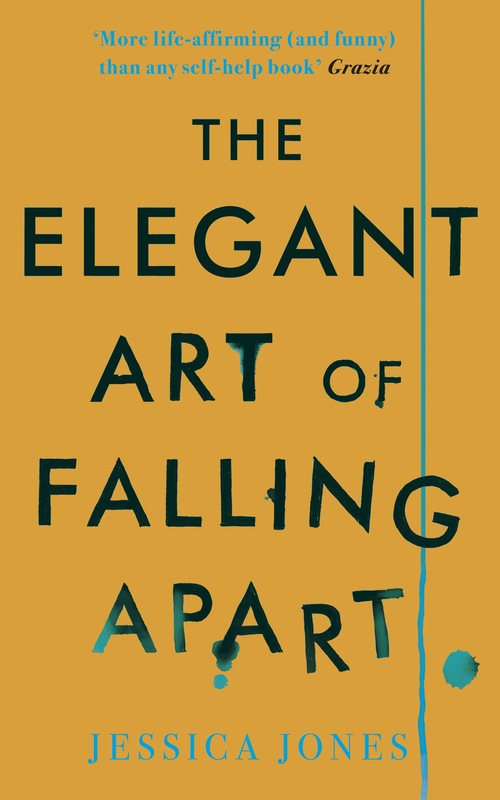 Our first book of the month is The Elegant Art of Falling Apart by Jessica Jones. This poignant and beautifully written memoir is a tale of addiction, breast cancer, relationship breakup and emotional breakdown. That said, it is hilariously funny!